7 October 2017, Bandar Meru Raya – Minister of Plantation Industry and Commodities, YB Datuk Seri Mah Siew Keong today officially opened the first phase of GreenAcres, Malaysia’s premier retirement village as well as unveiled its brand new RM10 million clubhouse with Executive Director of Total Investment Sdn Bhd, Mr John Chong and founder of GreenAcres, Madam Siew Yin Leng. The first phase of the RM100 million (gross development value) GreenAcres project comprise the first 26 units of resident-ready single-storey landed villas with lush linear gardens that comes with walking paths, gazebo, water feature and flourishing greens throughout. 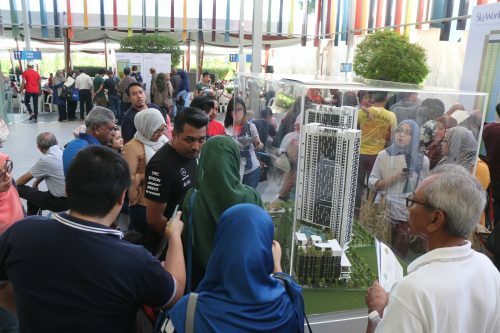 The RM10 million clubhouse spans 30,000 sq ft and anchors the residents’ community activities. Fronting a pristine landscape back-dropped by emerald green hills in the distance, the clubhouse is the largest within a residential development in Ipoh. YB Datuk Seri Mah Siew Keong, a Perakian, said that he was proud of Total Investment’s achievement. “For their vision, I would like to applaud the Total Investment Group for taking a leap of faith towards transforming the retirement landscape in our country. The launch of GreenAcres is the start of retirement services that priorities the needs and sustainable lifestyles of the silver set within the country, relinquishing the stigma of ‘old age’ and ‘old folks home’,” he said. 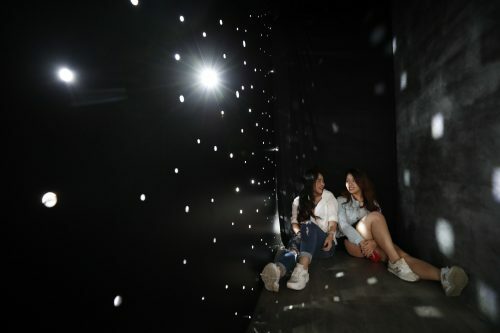 According to the Department of Statistics, the life expectancy of Malaysians is on the rise, with men and women expected to live for another 12 to 17 years past the official retirement age. Men are expected to live until the age of 72 and women until the age of 77. In tandem with this is the rise of employment mobility where increasingly many children are exploring employment opportunities away from their hometown. As such, many elderly parents face the prospect of having to live alone. 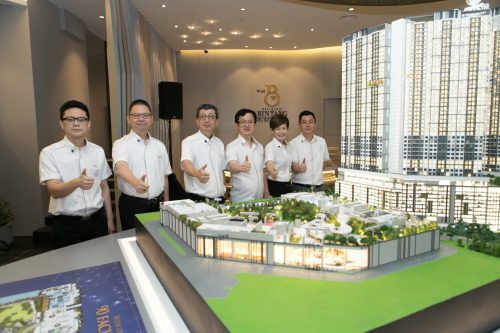 John Chong, Executive Director of Total Investment Group said that he was delighted to have the support of the first-residents within the homes. “The first phase villas include new residents which comprise people from Malaysia, Hong Kong and Canada. 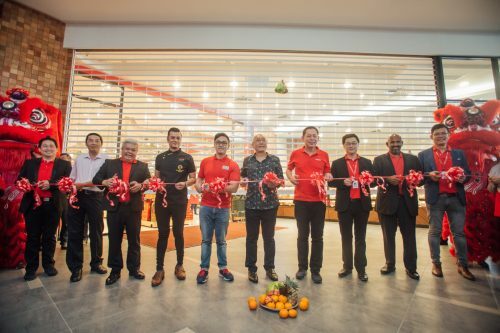 We are receiving great interest from residents from all over the world who would like to retire gracefully and comfortably in Ipoh and we are confident that with the official opening of GreenAcres, we will be able to attract even more interest,” he said. This year, a global authority on retirement and relocation opportunities, International Living, has named Malaysia as one of the top 10 places in the world to retire citing affordability, world-class healthcare, idyllic vacation spots and multiculturalism as reasons for their selection. In 2014, US News named Ipoh as the third most affordable place in the world to retire, with its first-world healthcare, modern infrastructure and fresh air, clean water and relaxing lifestyle which improves the quality of life and promotes longevity. The 13 acre retirement village with integrated aged care facility is open to residents above the age of 55 and will be built in phases. The entire project is expected to complete by 2021. 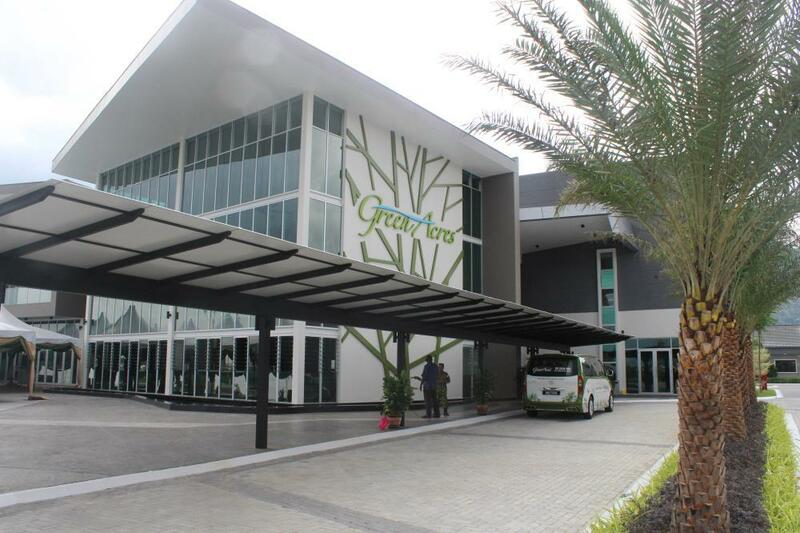 A low-density development, GreenAcres was conceptualized with the help of experts from Australia. The homes are designed to be age-friendly, and are available in six layouts ranging from 734 sq ft to 1,105 sq ft in size. 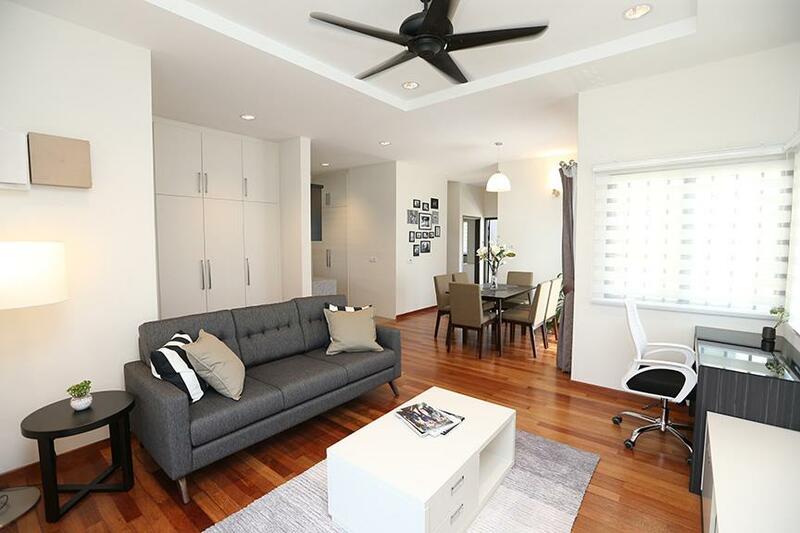 The homes are taken up using a novel lease deposit structure with amounts starting from RM 300,000. 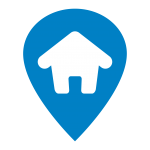 This means that lease deposits are fully-refundable once a resident leaves the village. The comfortable compact homes which are within the gated and guarded 13 acre development translates to ease of upkeep for the residents, and each home is specially designed with more than 10 age-friendly features such as wider doors; lower and larger switches; wider and longer handles on furnishings; bathroom grab rails; taps with lever handles; seats in the shower; ramped entryways at the main entrance; step-less bathroom; emergency call buttons; and levers handles on all doors;. The units are also equipped with lights, fans, air-conditioning, grilles, mosquito netting, built in cabinets and alarm system – all for the convenience of the resident. Emergency call buttons are placed in the living room, the bathrooms as well as the bedrooms and are connected to a round-the-clock central monitoring system placed in the guardhouse and the clubhouse. The residents need only to depress the red button to obtain assistant from the Response Team. The community management team which will be situated in the clubhouse are first-aid trained. The 30,000 sq ft three-storey clubhouse will be the centre of the community activities to be organised in the village. The main hall seats to up to 200 people on table seating and is modular to fit both small and medium sized events. For the retirees, the community management team organises regular on site age-friendly activities that support a healthy, active and social lifestyle, such as movie nights, karaoke evenings, senior zumba, yoga, tai chi and health talks. A village shuttle is available to ferry residents off-site and back to popular stops around town. The management team can also organize off-site tours on behalf of the retirees to nearby attractions such as the Kledang Saiong Forest Eco Park a mere three minutes away from the development, theme parks such as the Lost World of Tambun and the Movie Animation Park Studios (MAPS) and tourist attractions such as Kellie’s Castle and Gua Tempurung.. The maintenance of the public areas such as the community gardens will be by the community management team, while housekeeping is available as an optional paid service.